Fantastic Location! Cul-De-Sac lot!! Brand NEW Air Conditioner!!! 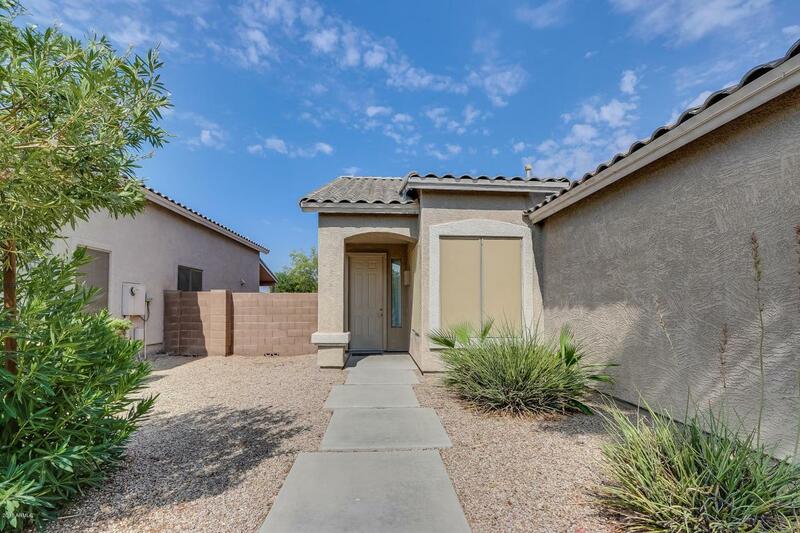 Lovely 3 bedroom/ 2 bath home in the Corte Sierra neighborhood. New Carpet in All Bedrooms, New Water Heater, New Ceiling Fans and more!! 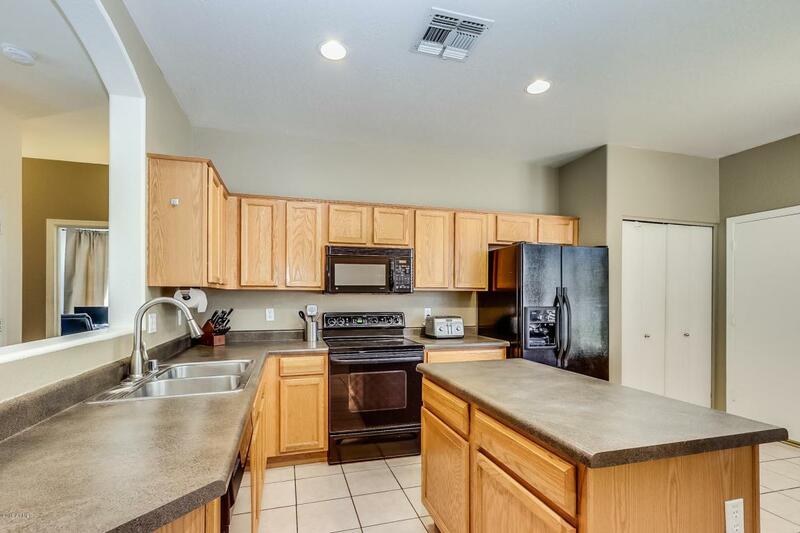 This home has a big kitchen with plenty of cabinets, counter space, and even an island with a breakfast bar! Plenty of room for the kitchen table! The Great Room has ample room for all your furnishings! The Master is Large and overlooks the fabulous backyard! Don't miss the other two bedrooms that both have walk-in closets!! Enjoy entertaining in the backyard with a covered patio and no neighbors behind! 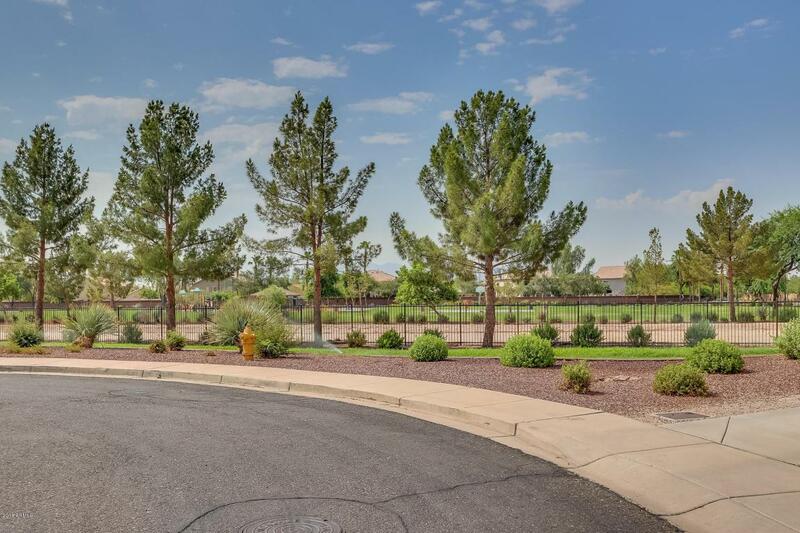 Walking Distance to a Beautiful Park and the Elementary School! Welcome Home! !